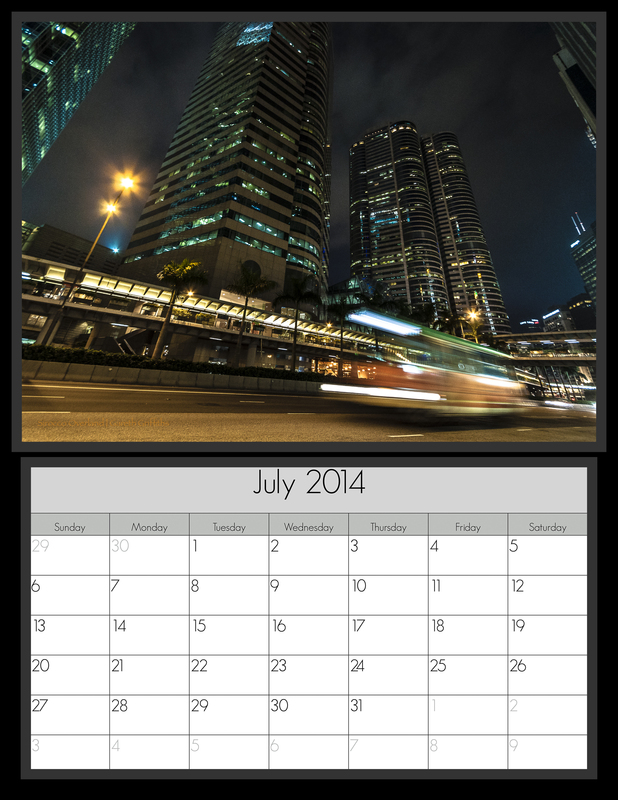 Here is the calendar for July 2014, the photo is from our visit to Hong Kong. Feel free to print this out and hang it on your wall or you may be able to get it to work as a Desktop Calendar but Im not sure if that is going to work. If anyone has an old version of Elements 6 or newer for Mac they want to donate then please let me know! This entry was posted on 30/06/2014 by Griff. It was filed under Desktop Calendar and was tagged with Calendar, City, Cityscape, Desktop, Free, Hong Kong, July, Night, Photography.